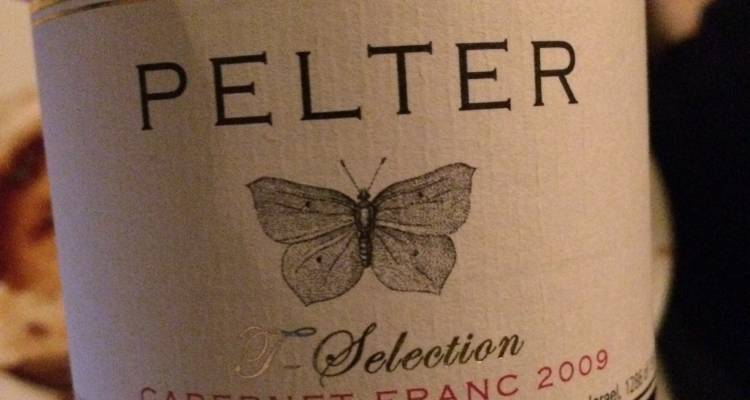 A delightful red fruit and white pepper pop makes this wine stand out. The nose shows black raspberry and tobacco, very typical markers for Cabernet Franc. On the palate, black raspberry and tobacco are joined by cranberry and white pepper. Acids are very bright, tannins smooth and slightly sweet. It spent 15 months in new French oak, but the fruit shines through. Drink with brisket. Highly Recommended. 90 points.